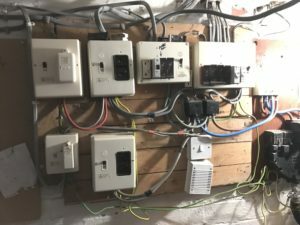 If you would like your older electrical installation consolidating into one RCD protected consumer unit and you live in the Lancaster, Carnforth, Milnthorpe and surrounding areas, then please get in touch for a quote. 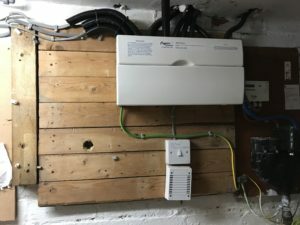 Each installation comes with a full test of your system with a certificate that is insurance compliant. As you can see in the pictures, it looks better and in this case, the resulting installation was safer.